Are you ready for College Football Season? My family gets excited about fall as that means it's football time. The boys trade in their baseball gloves for their footballs and head up to the park to toss the football around with their dad. It seems that all the boys in my house have football on their mind. They are always talking about when the next game is going to be on TV. When the weekend rolls around, the boys gather around the TV to watch a college football game. When the football game is on the house is filled with happy sounds of everyone rooting for their favorite team. I don't really get into the football games but I sure have fun preparing the food for the games. I am in charge of making sure the boys have plenty of snacks for the big game. So I head to the store the day before and gather up the game time snacks. My boys have their favorite game time snacks and always request Dr Pepper®, pretzels, and some kind of dip. My boys were excited to see college football themed Dr Pepper products on display at our Albertsons store. So I grabbed a couple of 12-packs of Dr Pepper along with some other snacks for the boy's weekend football game time in front of the TV. I also grabbed the ingredients that I needed to make a homemade hummus, along with pretzels, and baby carrots. I am glad the boys spotted the display of the college football themed Dr Pepper products as there is a great offer for a Fanatics promo code when you buy participating Dr Pepper products. The offer is also so easy to redeem as all you have to do is take a photo of your receipt from Albertsons. Then follow the instructions and you can get a $5.00 offer code to use at Fanatics.com. + Items must be purchased between 09/01/2017 – 10/31/2017 in one transaction. + Go to www.GameTimeFanGear.com for more information about this awesome offer. Here is my recipe for my homemade hummus. I made this hummus with peanut butter as it has a milder flavor that my boys like dipping their pretzels and carrots into. 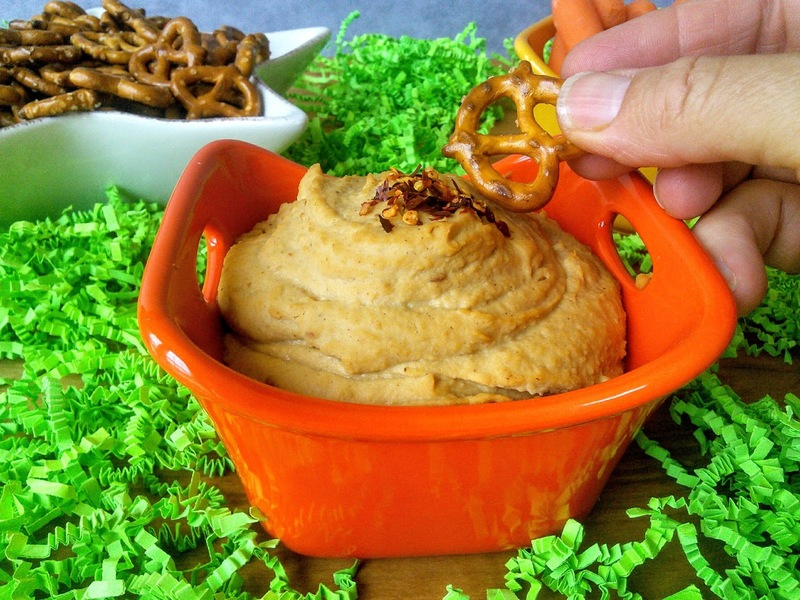 I always have peanut butter in the house so this hummus is so easy to make. Place all ingredients in a food processor or high-speed blender and blend for 2 minutes or until smooth, adding more water if needed to get the desired texture. Serve this delicious hummus with raw veggies, pretzels, and crackers. So are you ready for College Football season? 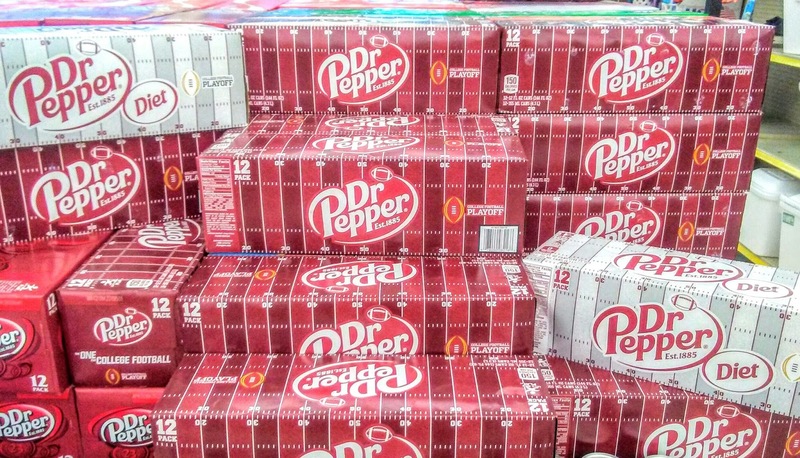 Don't forget to stock up on your favorite snacks and Dr Pepper products. Make sure to check out the great offer above for the Fanatics $5 offer code. This is such a great Hummus recipe! IT looks as though it would be delicious and easy to make. I love game day food and drinks! The Hummus looks delicious. I am going to have to try your recipe. I love finding new game day recipes to share with my family. I am going to give this recipe a try! We LOVE Hummus in our home! 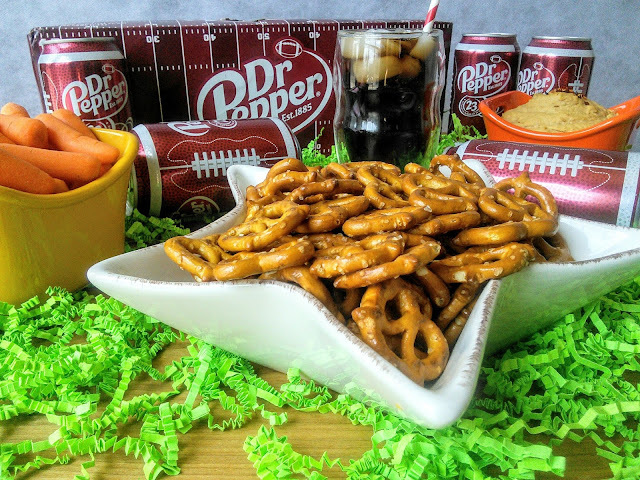 One of our go to snacks for game day. 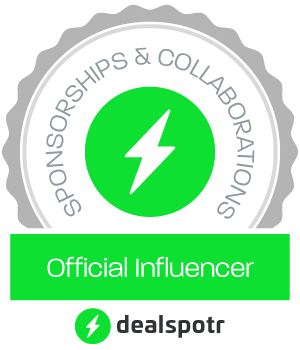 Thank you for the deal on Dr. Pepper too! And oh yes we are totally ready for Football! I'm not ready for football season since I'm not a fan, but I do enjoy making game day meals. My family loves Dr. Pepper! 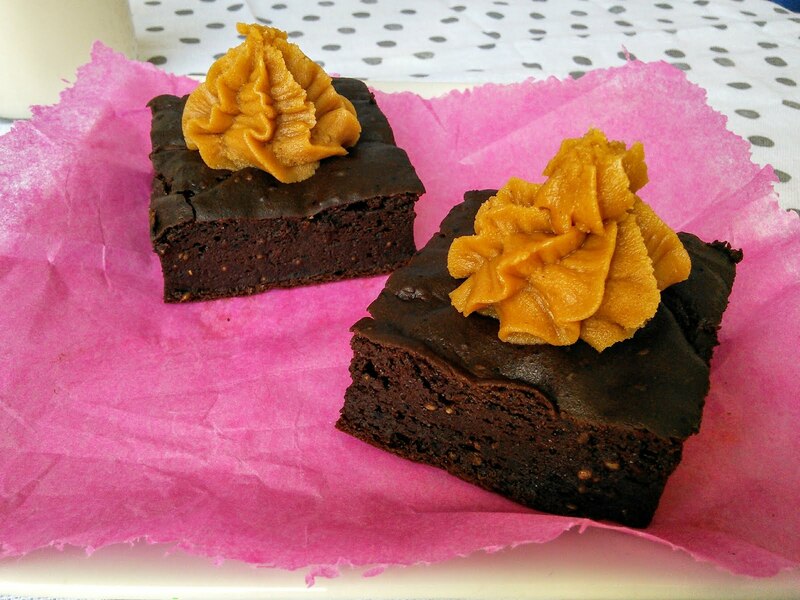 Such a delicious treat and perfect for gamedays! Down here in Texas, we love our Dr Pepper. 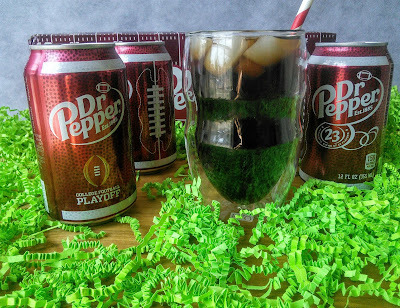 It's the perfect drink for game time! I'll be honest, I am not a huge sports fan. I tailgate exclusively for the snacks and beverages! Dr. Pepper and yummy homemade hummus is enough motivation to watch sports! I love the cans designed like a football that is such a fun touch! I think the snacks are the best part!! I really prefer to social aspect myself!! Wow this is such an easy to prepare snack. I am not a fan of football game but I love to serve my kids using your recipe.